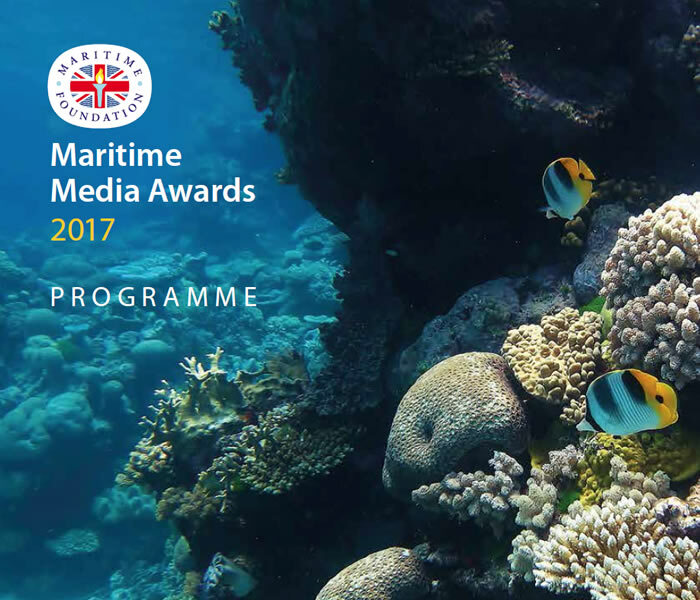 A warm welcome to our twenty-second Maritime Media Awards. Once again, the number of nominations has increased. Is this a sign of a renewed interest in maritime affairs?